At FireandFloodAttorneys.com, we understand when you pay your premium – you expect your insurance company to come through for you. We understand the frustration that arises when your insurance company starts bullying you – when they aren’t there to help you. Remember, insurance companies exist to earn profits for their shareholders. The less the insurance company pays out – the more money their executives, and shareholders, earn. If you’ve filed a claim with your insurance company and they are either delaying, denying, or underpaying, your claim – then we can help. Our dedicated bad faith insurance attorneys can provide you with the legal help you need to get compensation. At FireandFloodAttorneys.com, we focus exclusively on bad faith insurance claims. We have an intimate understanding of Fire and Flood insurance claims. We understand the tactics that insurance companies use to diminish, or deny, claims. 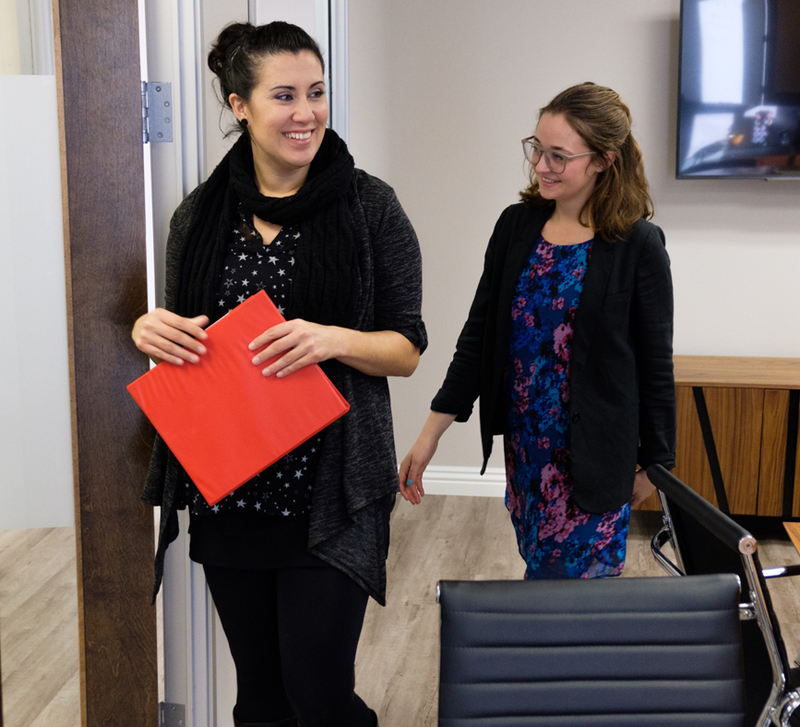 We understand their tactics, and can help individuals and businesses that have their claim wrongfully denied or underpaid. At FireandFloodAttorneys.com we stand up for the rights of individuals and smaller companies against powerful insurance companies. These large corporations have resources, and a team of attorneys, who will do their best to prevent you from getting paid. Level the playing field by working with us. We can help recover more than the initial value of the claim. Our attorneys can get punitive damages – in addition to the claim itself – as a punishment for the illegal behavior of the insurance provider. At FireandFloodAttorneys.com, we assist clients with all types of claims, ranging from property damage, to injuries that our clients may have suffered. If the damage to your property was caused by something sudden and accidental – pipe burst, wildfire, even a toddler leaving the water running, our expert team speaks the insurance coverage language and can help make sure the insurance treats your claim fairly. Hiring an attorney is a scary experience and we get it. We passionately believe in treating each and every client like family. 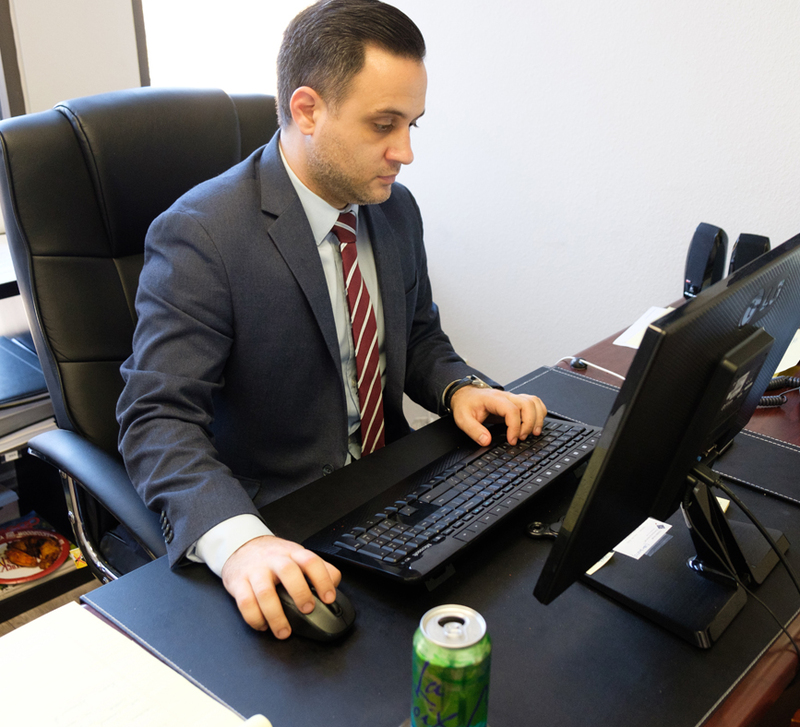 We have a track record of winning hard and high value cases for clients throughout California. We promise to treat your personal injury claim as if it were our own. Contact our law firm to schedule a risk free consultation. Remember, we don’t get paid unless we win your case. Regardless of your circumstances, if you have a valid bad faith insurance claim – we’ll work with you to overcome whatever issues you face, and win the claim.